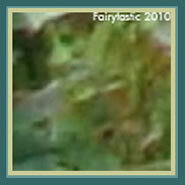 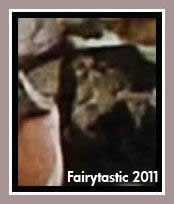 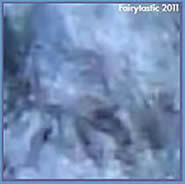 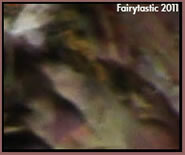 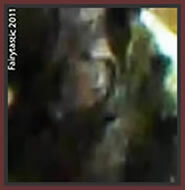 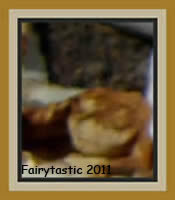 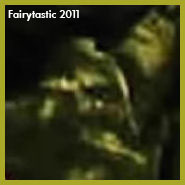 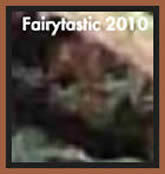 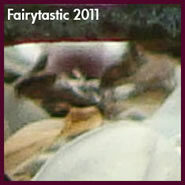 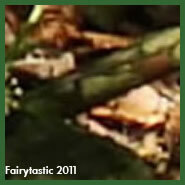 Undine and waterspirit photos. 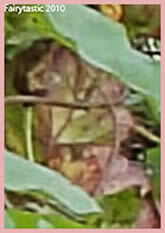 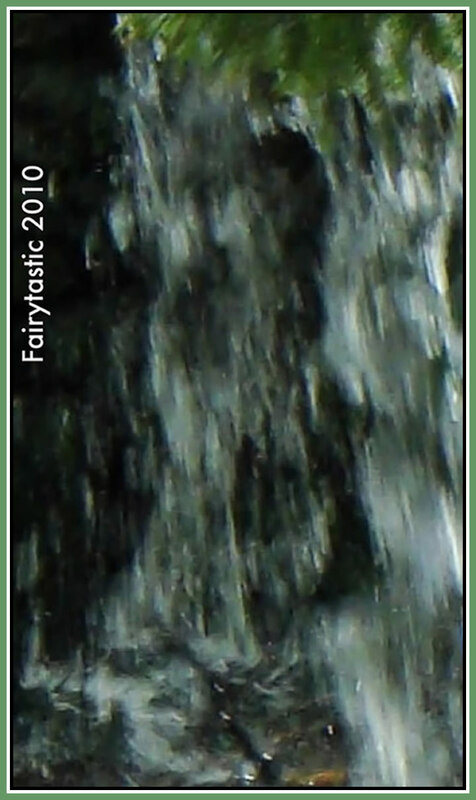 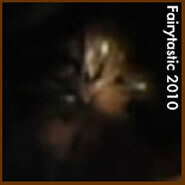 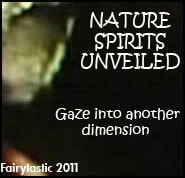 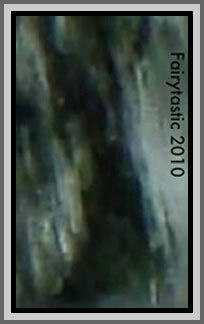 Waterfall spirit photos, nature spirits & devas. 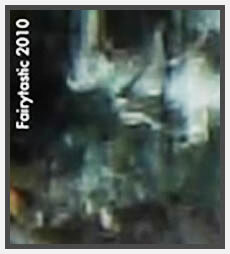 Water elementals, spirits of the water. 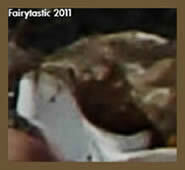 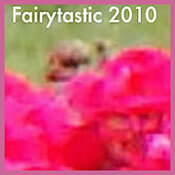 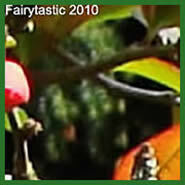 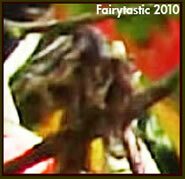 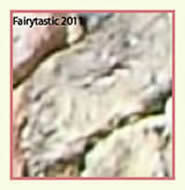 Real fairies. 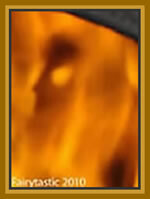 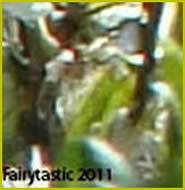 REAL WATER ELEMENTALS photos. 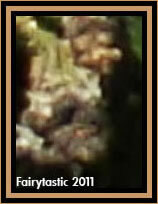 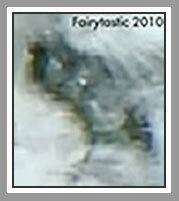 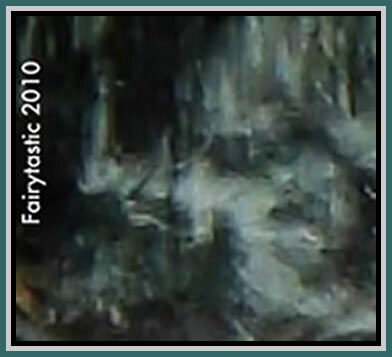 Photos of UNDINES, and elemental beings of the water. 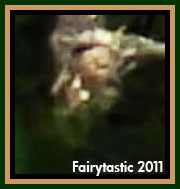 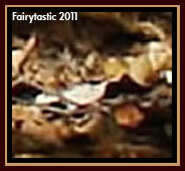 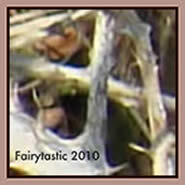 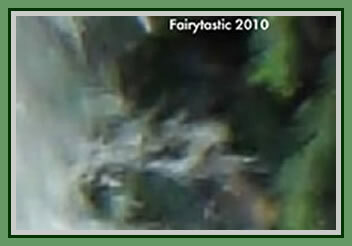 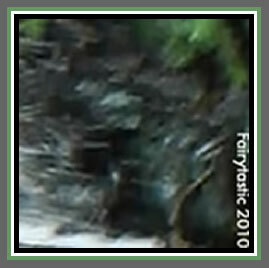 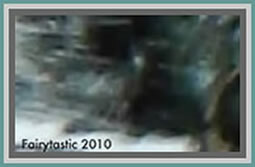 Water spirits, sometimes called undines exist in the element of water. 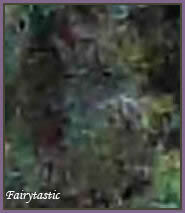 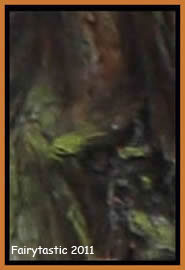 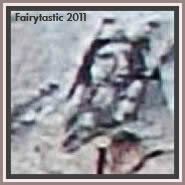 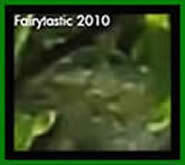 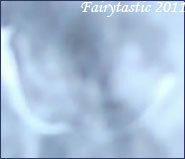 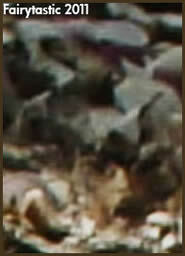 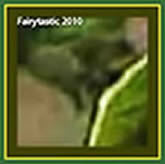 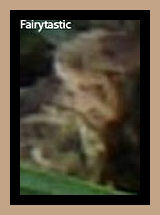 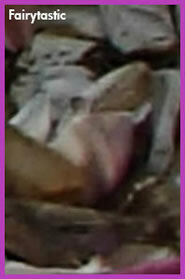 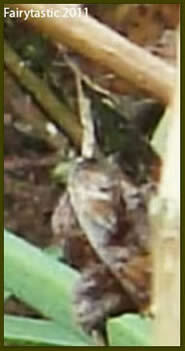 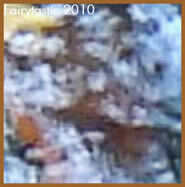 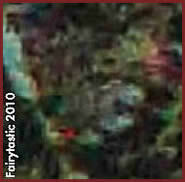 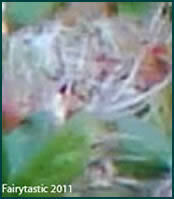 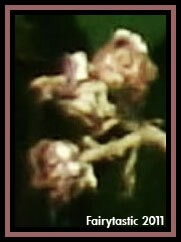 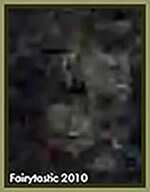 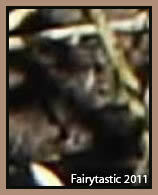 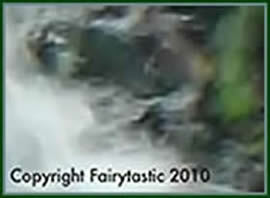 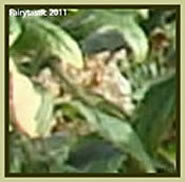 Can you see these beings in and around the waterfall? 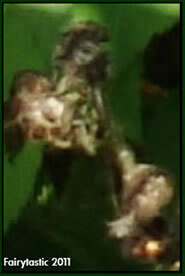 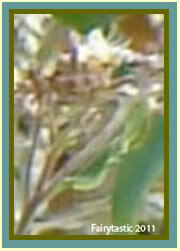 As they are of the water element, they can only be seen in and THROUGH the water. 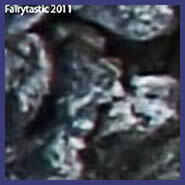 In this batch of photos, there are also earth spirits of the plants and rocks surrounding the waterfall.